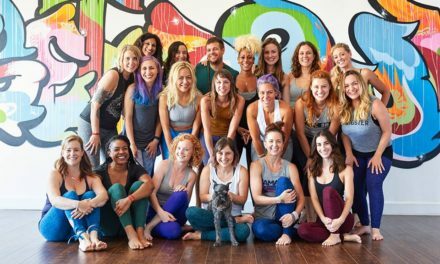 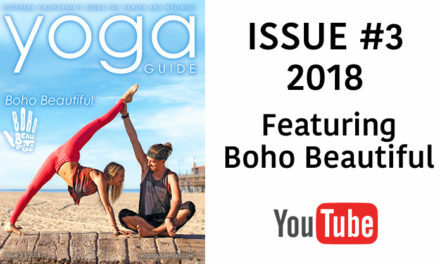 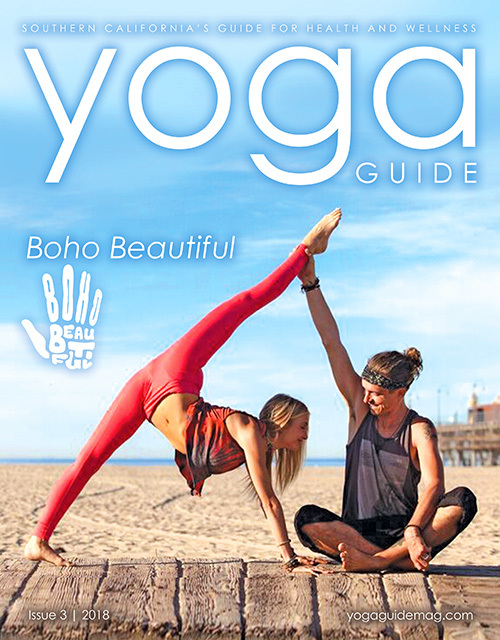 Join Yoga Guide for 2 amazing events on Sunday Feb 18th evening at HB Yoga Collective in Huntington Beach. 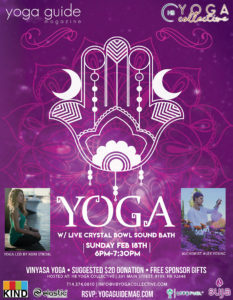 We will be hosting a 1 hour vinyasa yoga class (led by Kori Stobl) with a live 30minute crystal sound bowl session while in savasan from 6pm-7:30pm. 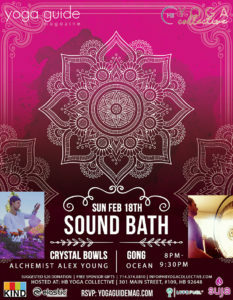 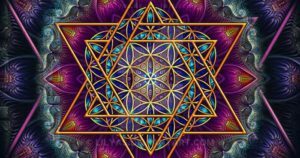 There will also be a 90 minute crystal sound bowl with gong session from 8pm-9:30pm. 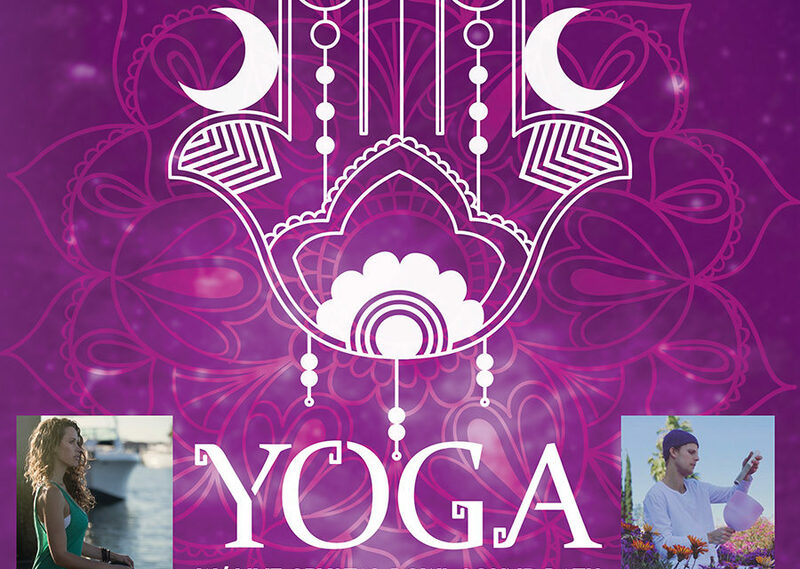 Limited capacity for each event, so RSVP at the links below, suggested $20 donation. 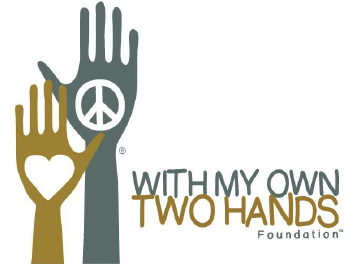 Percentage of proceeds go towards the Surf Riders Foundation. 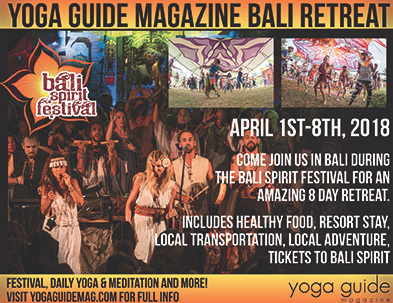 There will be free gifts from our sponsors: KIND Bars, SUJA Juice & Lyfe Fuel.